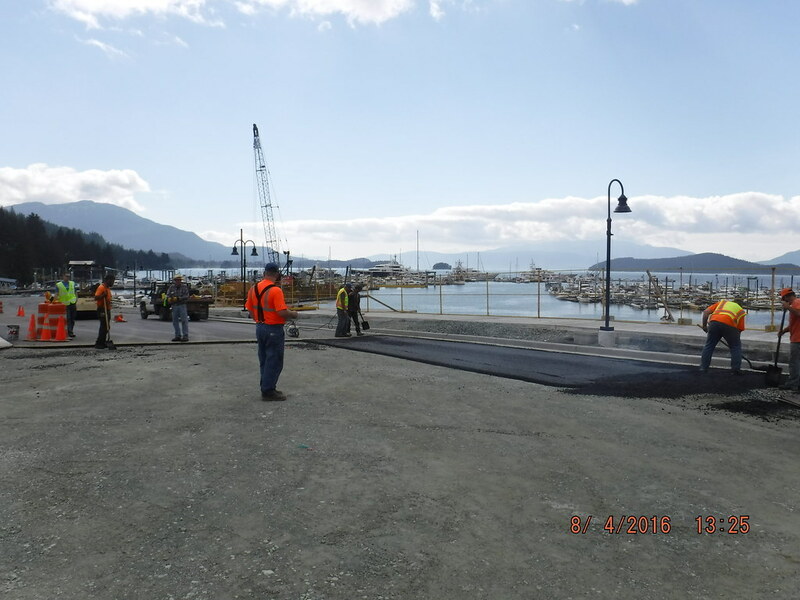 PDC (previously R&M Engineering) performed asphalt pavement quality control testing for paving materials on the City and Borough of Juneau Statter Harbor Improvements in Juneau, Alaska. 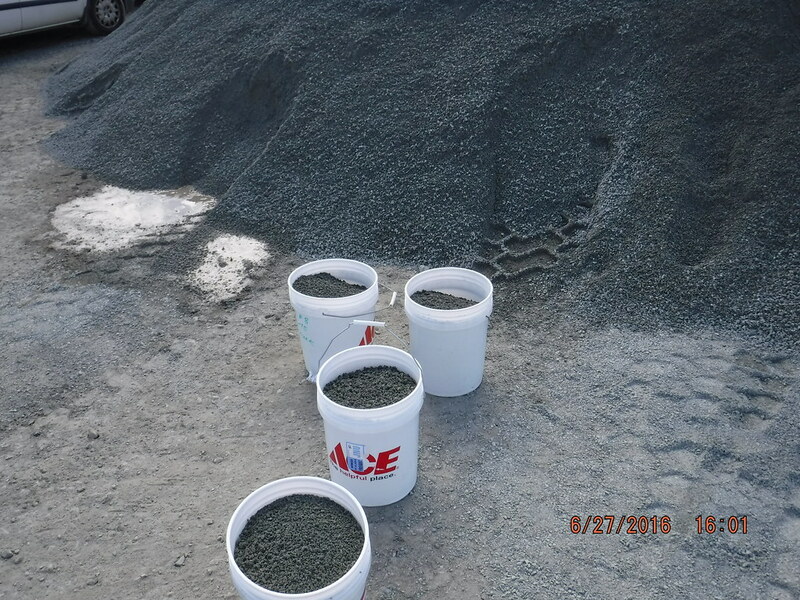 Material testing services provided by PDC included daily testing during asphalt aggregate production for coarse, medium and fine paving aggregates and asphalt quality control testing. 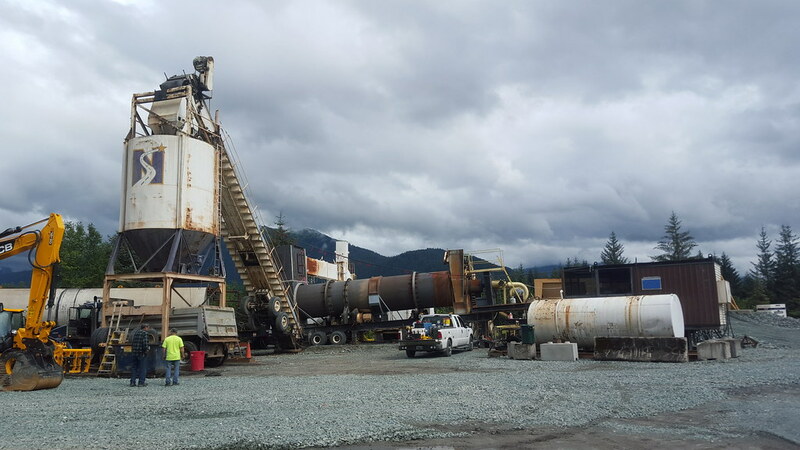 Test results were turned around as soon as possible to allow the contractor to make any adjustments necessary to comply with the project specifications for asphalt pavement. Asphalt oil content and aggregate testing was performed during trial batches and asphalt test strip locations to allow the contractor to dial in the asphalt batch plant. 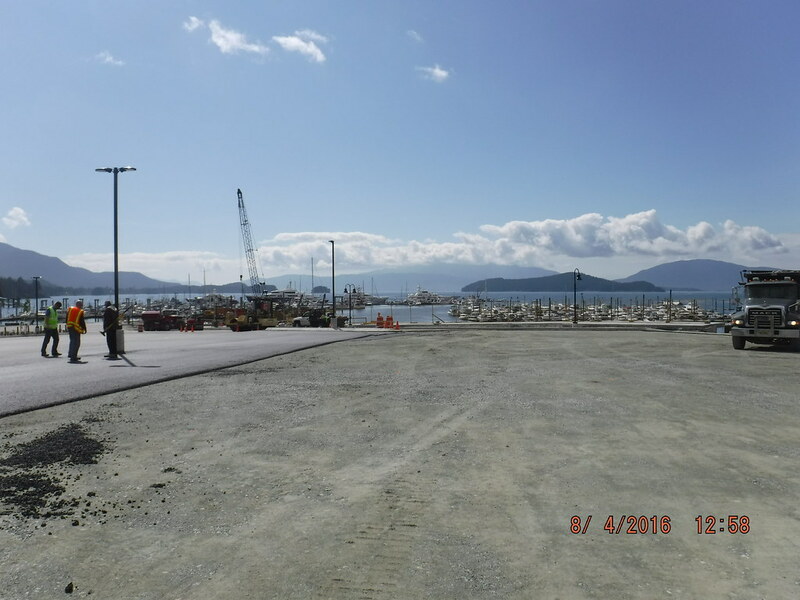 6,500 tons of asphalt concrete pavement was placed for this public boat harbor parking lot. PDC WAQTC field technicians field sampled asphalt pavement and performed AASHTO laboratory testing for asphalt oil content using asphalt ignition oven and gradations of the asphalt aggregate throughout the pavement laydown period.